Facilitator: Vaishali Jogi, MComm in management, professional account manager. Spirituality and the joy of sharing goodness have always been Vaishali’s passion. In her teenage years, she used to gather slum area kids and teach them the essentials of good living. 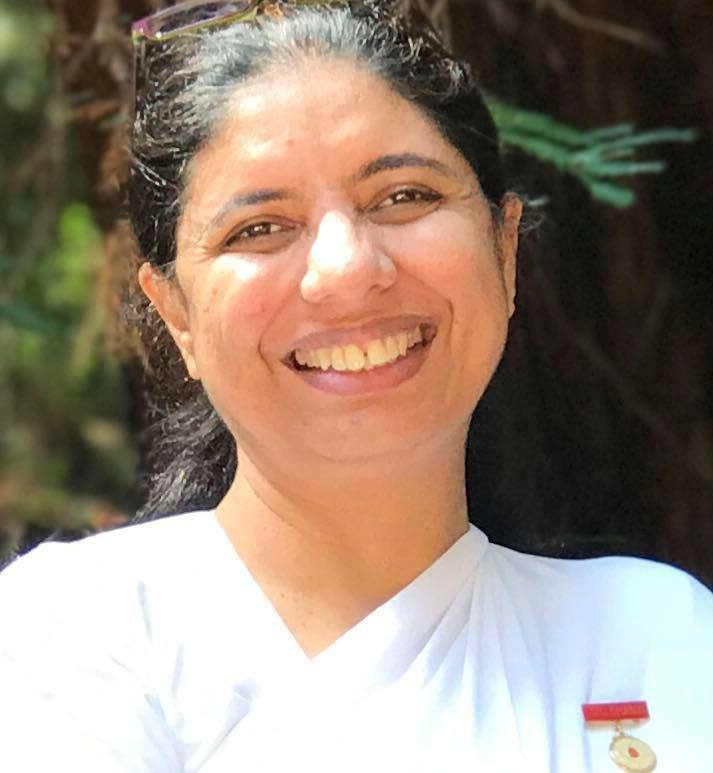 Since pursuing a career as an MBA (finance) for the last twenty years, she has been offering meditation sessions, self-development workshops, yogic cooking and meditative dance movement classes to people of various faiths and professions at multiple locations in India and USA including City College of San Francisco where she serves as a principal accountant. 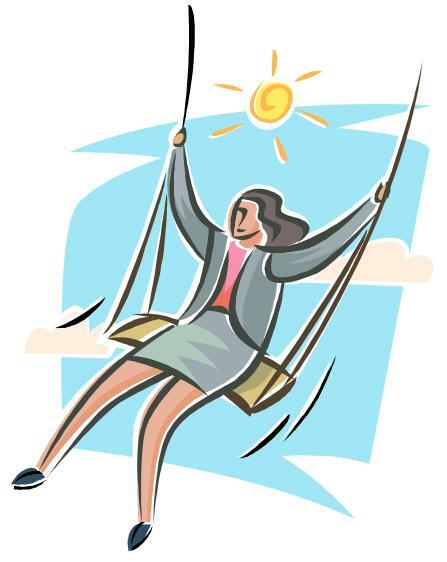 Her life’s inspiration is “Always wear the perfume of love and peace and the world gets served wherever you are.”Includes snacks at tea/coffee break. Note: You must register and be able to attend the full retreat in order to participate.